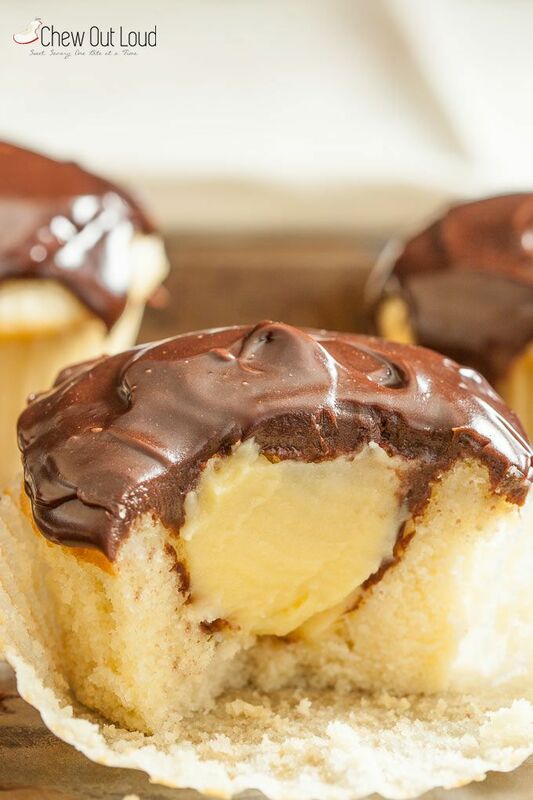 If you like Boston Cream Pie, you’ll flip over these yummy Boston Cream Cupcakes! Tender, moist, and filled with golden custard! !